With more than 500 aircraft produced over two decades, the Gulfstream GIV/GVI-SP/G400 is a popular choice in the large jet category. Derived from the Gulfstream III, this model features a number of aerodynamic improvements to the wing which, by decreasing drag, increase the aircraft’s range by approximately 300 nautical miles. 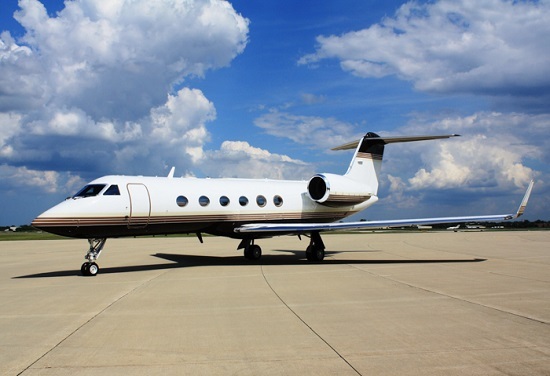 Powered by two Rolls Royce Tay 611-8 engines, the Gulfstream GIV can reach a maximum altitude of 45,000ft with a top cruising speed of 528mph (mach 0.88). 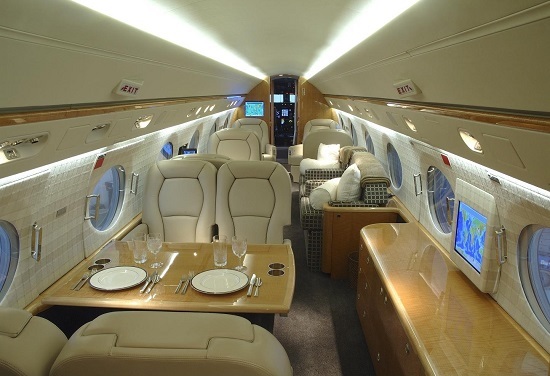 Able to comfortably accommodate up to 10 passengers in the conventional corporate jet layout, the GIV can actually seat up to 19 passengers in a high density configuration, with a range of 4,220 nautical miles.